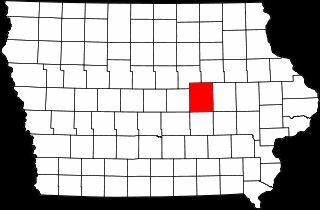 Tama County is open for adoption! If you have any old newspapers, phone books, family stories, or any documents or photos you think might be of interest here, please contact me. One of the main goals of IAGenWeb is to transcribe and make available information of value to genealogists, for free! The USGenWeb was established in April, 1996, and IAGenWeb in July 1996. The USGenWeb Project is supported by many volunteers all across the country. The project is organized by states, and the counties within each state. Each county has a coordinator responsible for maintaining a site of resources which are available for that county. You can also find files of genealogy records organized by state and county. Volunteers are needed in all phases of the project including creating and maintaining home pages, hosting mailing lists, organizing files submitted by volunteers, and transcribing public records for inclusion in the archives. within the IAGenWeb Project enter here and JOIN OUR TEAM! This page was last revised 2 Jan 2019 by Karon Velau. 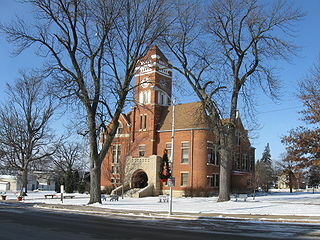 Tama County IAGenWeb contents have been willed to IAGenWeb.